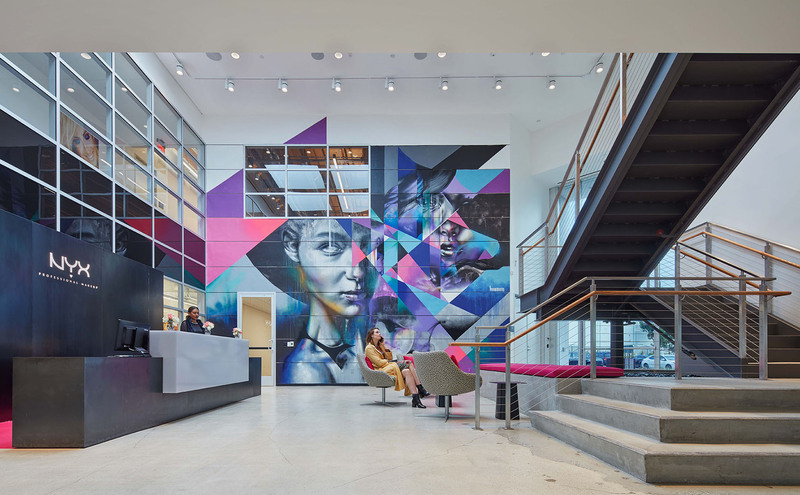 NYX Cosmetics, the young brand of cosmetics giant L’Oreal, was looking for a West Coast space to rival their New York executive offices. 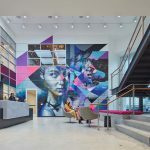 NYX selected a 60,000 square foot existing space in El Segundo, California and commissioned a complete architectural makeover. 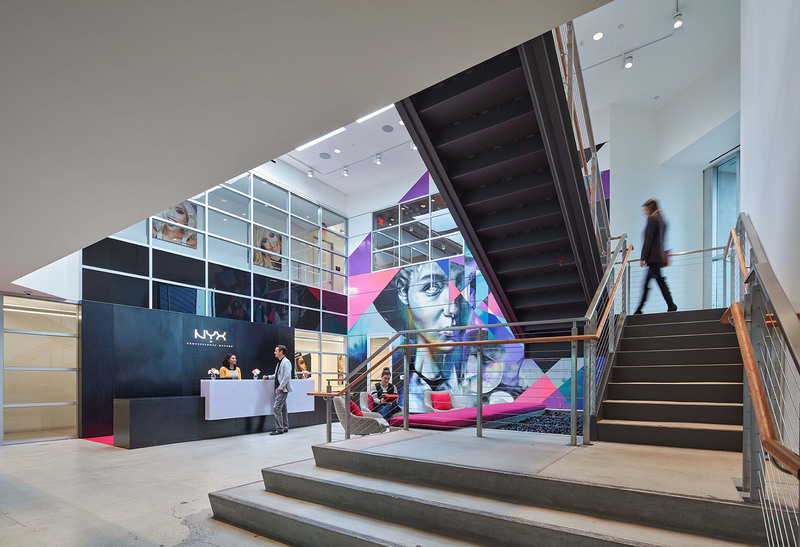 As a fresh face of a global company, NYX needed a space that was stylish, contemporary, and collaborative. 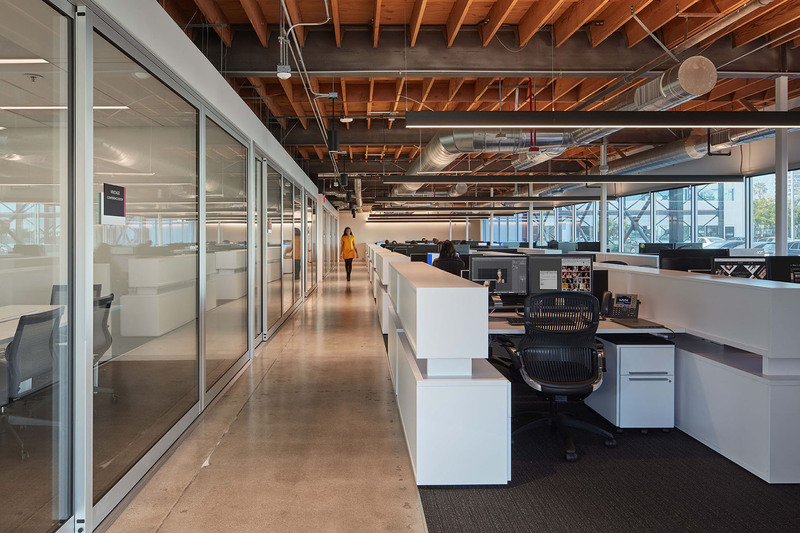 Through ergonomic seating assessments and product evaluations, the NYX team selected Knoll Antenna workstations, Generation Chairs and ergonomic products from Humanscale for all employees. Custom product by Systems Source featured in NYX’s shared spaces, like the ‘Blogger Room’ which included a reclaimed wood top table with hairpin legs. 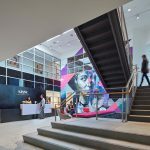 More custom product included lounge seating in pops of feminine pink, and the impressive black polished glass table specifically made to prevent finger prints, custom etched in the iconic NYX’s color palette of black, white, and pink. Due to the success of the El Segundo location, Systems Source was selected as the service provider to complete the NYX Cosmetics warehouse and distribution center in Torrance, CA.